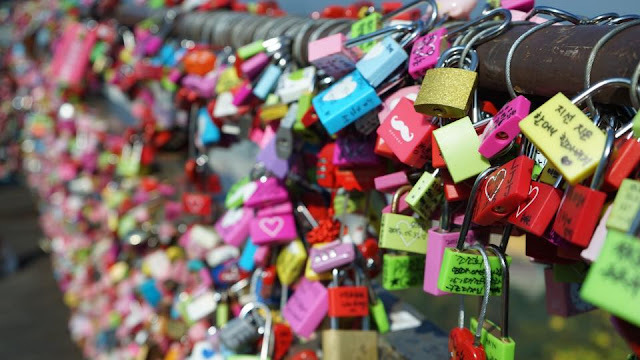 There's a fews things you need when you travel in SEOUL, KOREA! You’ll be doing a lot of walking in Seoul so be sure to wear comfortable shoes. Sneakers or a comfortable flat is the best. If you don't have a nice sneakers, just BUY at seoul! Cause there is a lot of nice sneakers, some of the price are even cheaper than Malaysia after tax refund. Basically, It is something like our TOUCH n GO / 八达通 in Hong Kong. This was a time and money saver. If you’ll be riding the subway or bus a lot, then a T-money card will be a good investment. 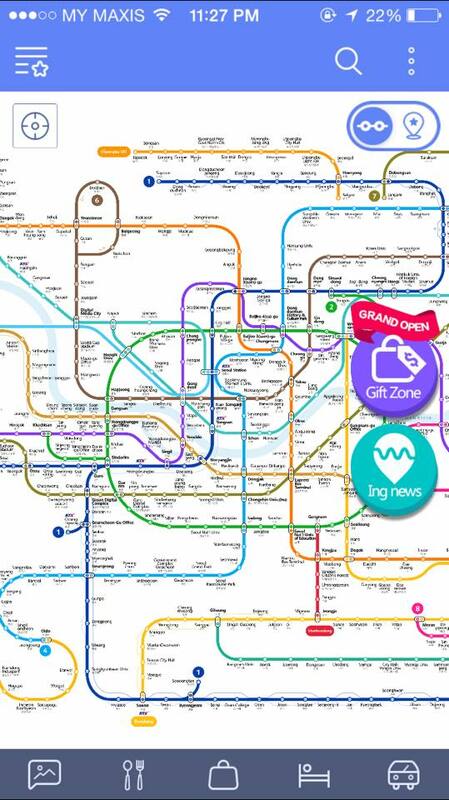 The card itself costs 2,500 KRW and can be purchased at most convenience stores and subway stations. You can then load it up with any amount you want at recharge stations found at every subway stop. Not only does it eliminate the hassle of buying single journey tokens, public transportation is always 100 won cheaper with a T-money card. 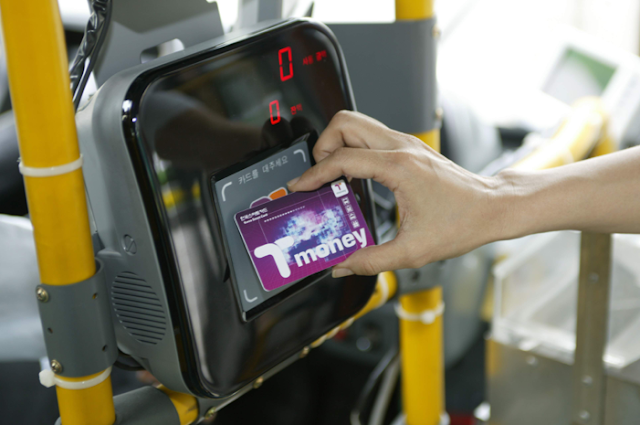 And unlike cash fares, a T-money card can be used when transferring between subway lines, buses, or from subway to bus and vice versa (within a transfer time limit) at no extra charge. If there’s any amount left over at the end of your trip, then you can have it refunded at a convenience store or refund station. (minus a 500 won service charge) Very convenient indeed. 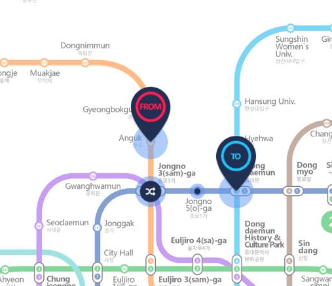 Seoul’s subway system is very efficient, so much so that you probably won’t need any other form of transportation while you’re there. BUT it is quite confusing too. 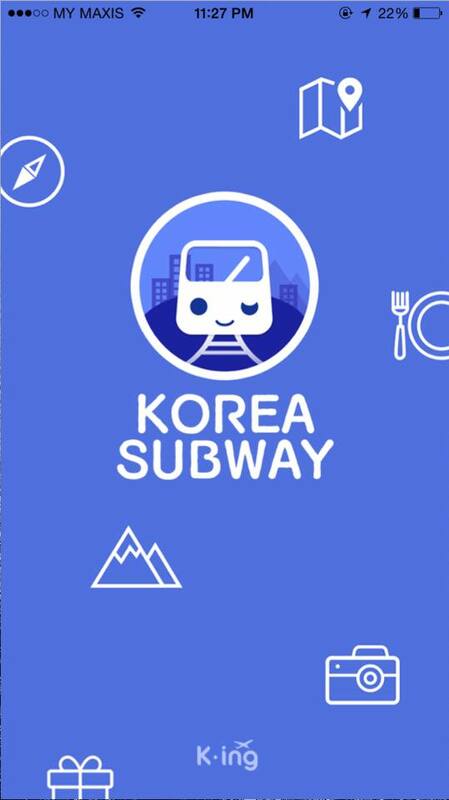 As long as you get a map/download the APPS below ( Korea Subway) and remember your destination’s subway stop and the line number that it’s on, then you shouldn’t have any problems. As descibed in the previous section, you sometimes have to walk far to transfer between lines so it’s important to know the line number of your stop. Otherwise, you won’t know which way to go to transfer lines. Most trips within the metropolitan Seoul area will cost 1,150 KRW for single-journey tickets, and 1,050 if you have a T-money card. My friend who stayed in Korea recommended me to use this to get around and you know what, this APPS is super useful. 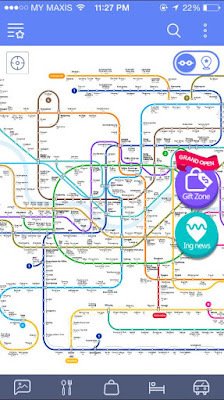 Luckily i've downloaded it or else i'm sure i will be lost in the city because the station is really confusing compare to the others country. It is easy to use too. 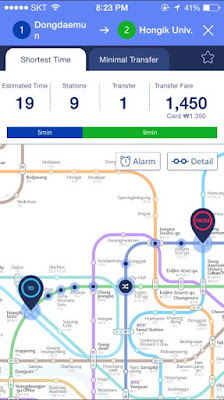 Just key in your current station and your destination, you'll able to see how many stations away, the estimation time, the fares and how many transfer you need to get. 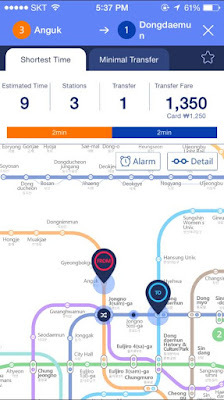 Trust me, if you plan travel in SEOUL anytime soon. MAKE SURE YOU DOWNLOAD THIS! That's it for all the shoppers in Seoul! Another tip to remember is to get your tax refund form when you purchase 30,000 won or more in a retail shops such as Myeongdong and Dongdaemun areas. Participating shops are designated by the "Global Blue TAX FREE" or "Global TAXFREE" logo. Fill in all the necessary particulars on the tax refund forms. Go to the airport earlier if you can to avoid long queues. At the airport, look for the Tax Refund Counter and get a chop on the tax refund forms before checking-in your luggage. After going through the customs, proceed to the Refund Counter on the departure floor to get your cash refund. Majority don’t speak English so asking around can take a lot of time because of finding someone who can understand you and can talk to you. Don’t be surprised if they run away, it happens. But some of them can speak Mandarin, so you can try to luck to speak Mandarin with them if they don't understand english. Or, you can google translate it and show it to them if you want to ask for direction. Seoul is not like what i've expected earlier. That's the reason why i didn't bring enough of cashhhh. *cry* Everything is expensive especially the food and transportation. An average meal for one pax is around MYR30-40. For Korean BBQ it is around MYR 50-100 per pax approximately. We spent a lot of money for that and i don't have enough money to shopping. 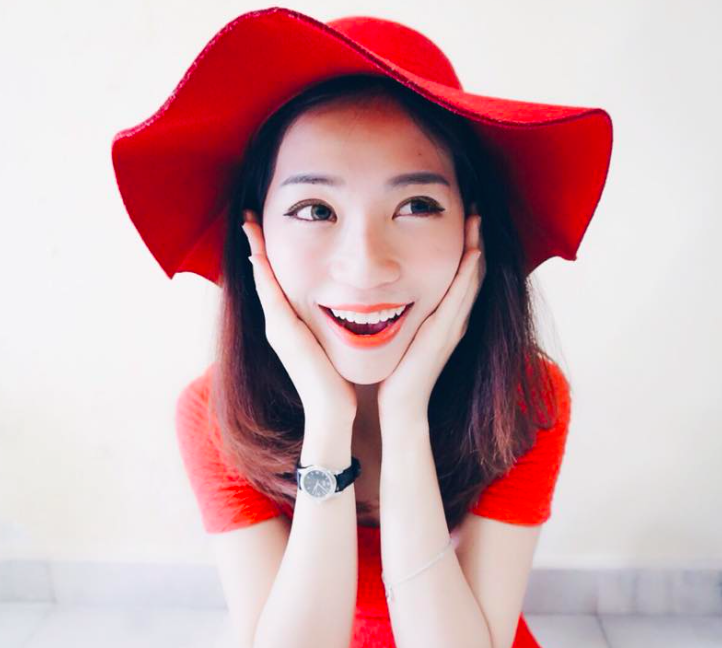 If you’re a big fan of Korean cosmetics, better get ready for A LOT of shopping. Bring more $$$$$. Alright, so now i'm done with my KOREA TRAVEL TIPS. NEXT, i actually planned to do a HARBIN travel posts since everyone is asking. Thank you for reading and hopefully my information helps …..